Upon requests from my steady students, I am going to offer two open workshops at Ryerson Woods. 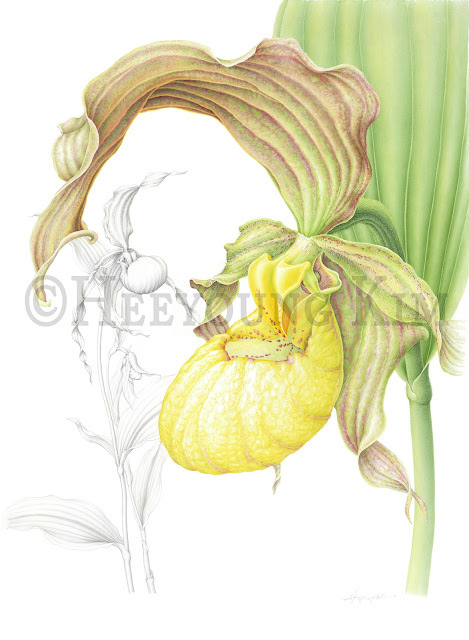 Anyone who is interested in botanical art is welcome to join. Registrants can start new works or bring in projects in progress. One day of drawing or painting will be a very pleasant and peaceful experience among busy holiday season, and in the middle of cold winter.You will be surprised how fast a day goes! A nice and organized way of conveying the conducting of a workshop. A little bit more vibrancy would have been appreciated but the accuracy of the post is on point.